Used to measure the efflux index of fine aggregates (shape and angularity), having dimensions up to 4 mm. The efflux index of an aggregate is the required time in seconds of a known volume of aggregates to flow from a known opening. 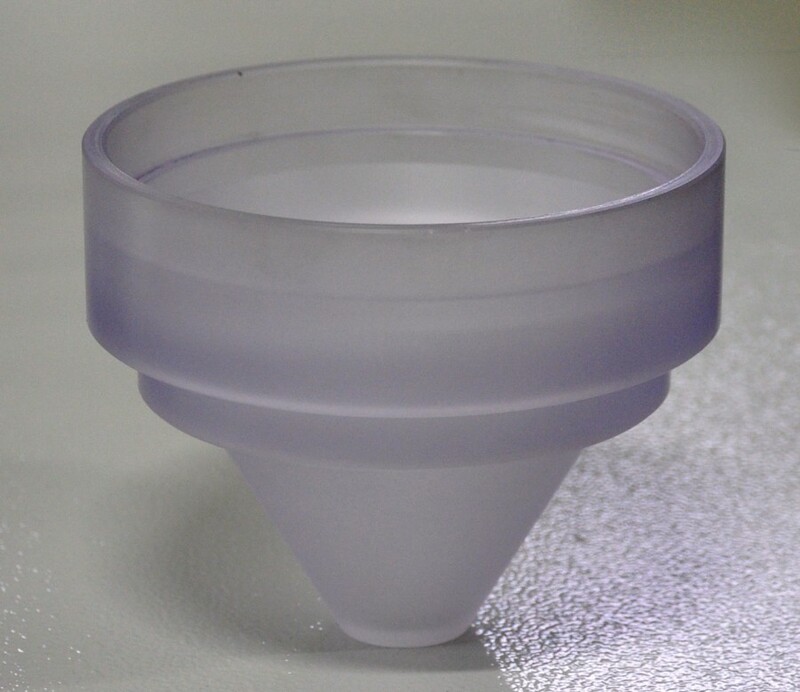 The unit is basically formed by a container, one polycarbonate funnels having 85 mm height, 60° conical part, which end has dia. 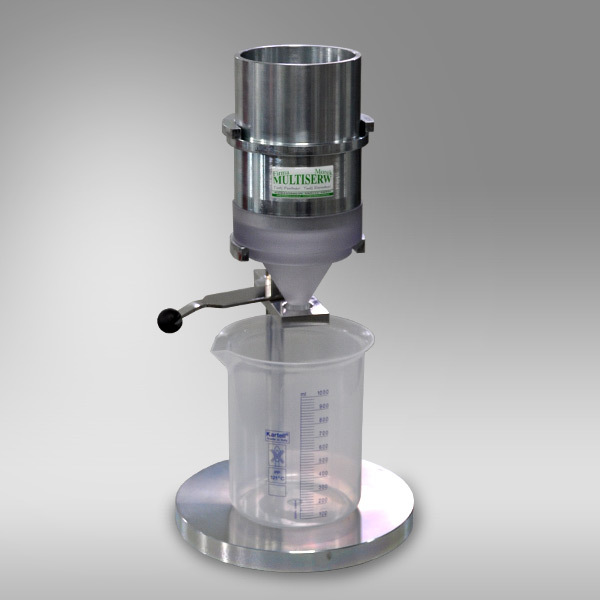 12 mm., base support, valve, decanter, tamper, funnel.